Hi! How’s your week going? It was slated to rain all week in Seattle, but we’ve managed a few bright moments of sun, which have been lovely. Lots of walks and mini-tantrums upon leaving the swing set at our local playground. How about some links, eh? 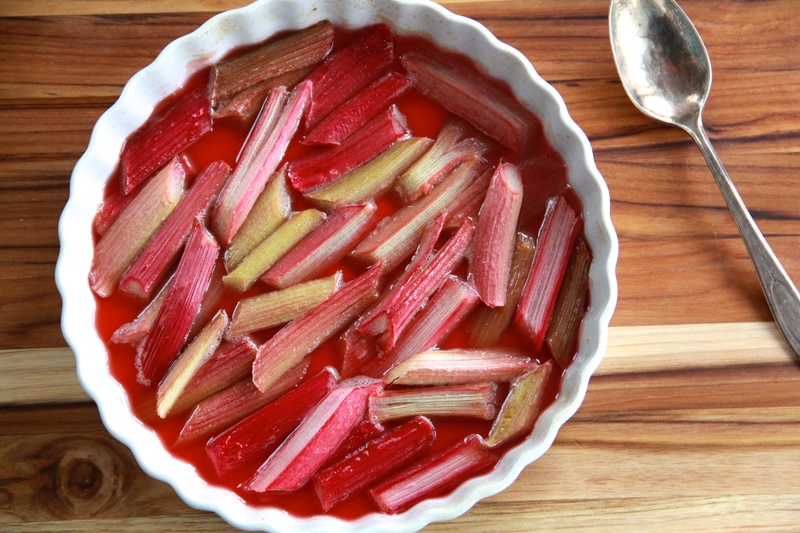 Snagged your market’s rhubarb yet? Try roasting it! I’m excited to read more of these posts! Ohhhh man. This looks… not great? My dad is a musician! Check him out. Speaking of musicians, this is just fantastic. The lazy person’s guide to saving the world! thank you thank you thank you for #7. i often feel a little bit cynical about what i can do, and this feels very doable and paralyzing. thank you. Ask No Questions, Hear No Lies. Thanks, Molly!